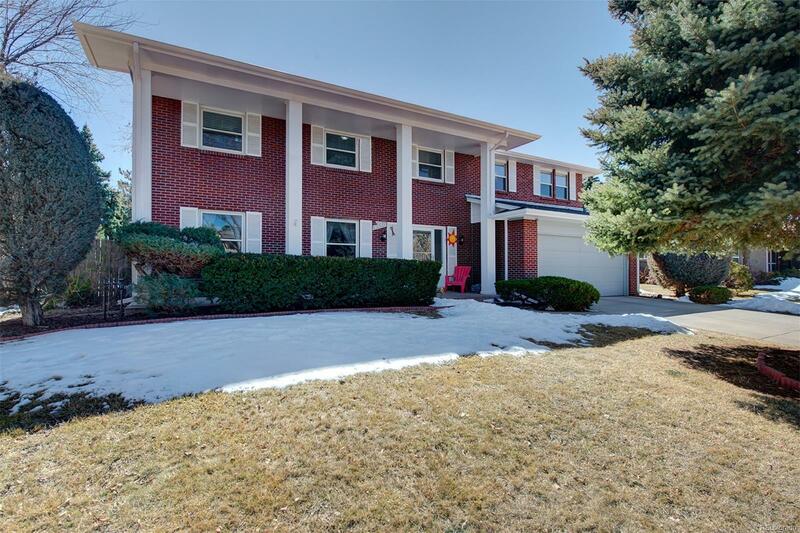 Stunning four bedroom Colonial home with countless interior amenities, a park-like backyard and convenient walkability to Cherry Creek State Park, shopping, dining, elementary, middle and high school! The beautifully appointed kitchen features crisp white Shaker style cabinetry, quartz countertops, tile backsplash, hardwood floors, prep island, stainless steel appliances and adjoins seamlessly to the formal dining room. Upstairs you will find spacious double master suites, three nicely appointed bathrooms and two additional bedrooms. The large fully fenced flat backyard is a perfect place for summertime BBQâs and entertaining with family and friends! For cooler days and brisk evenings, the heated sunroom is an ideal place to retreat and relax. The basement is finished with a large recreation room, home office/hobby room, laundry room and storage space! Take one look and see why this is the perfect place to call home! Open house 4/6 from 10am-4pm and 4/7 from 12-4pm.